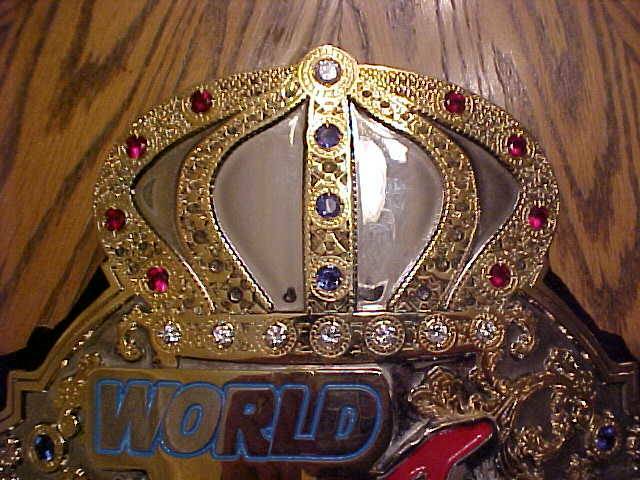 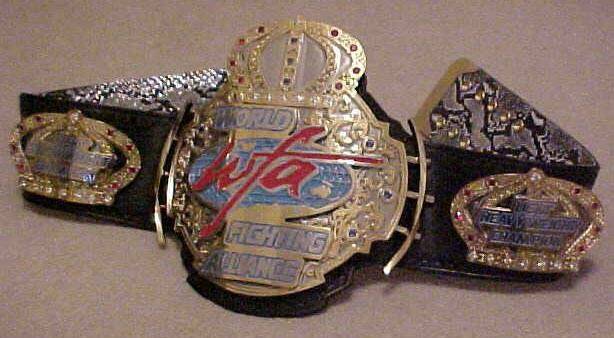 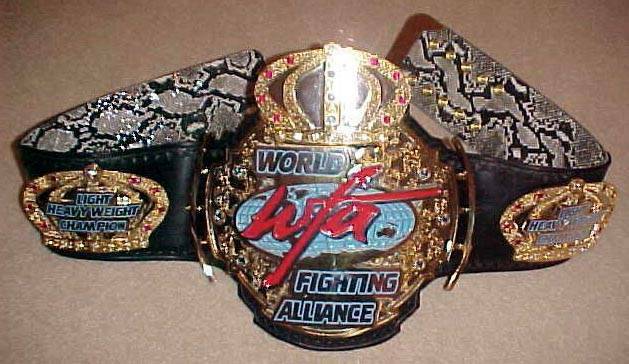 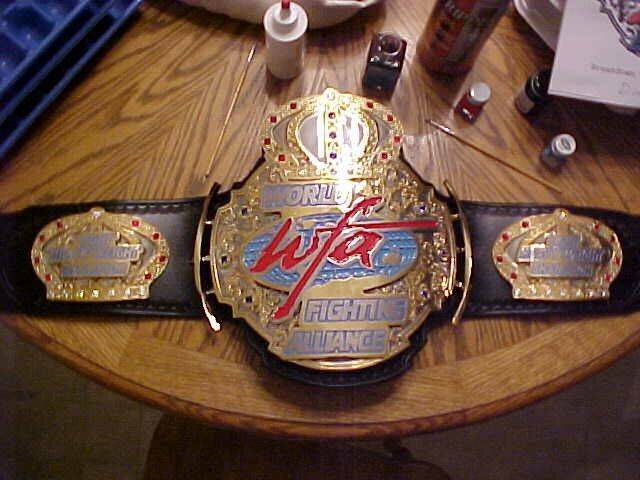 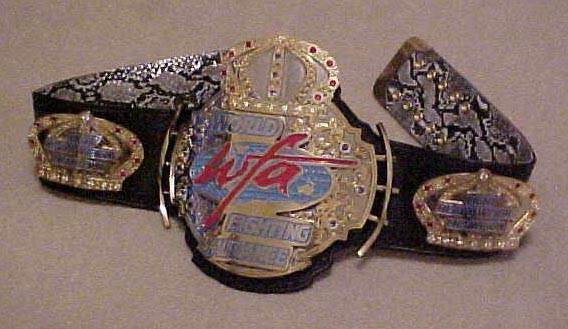 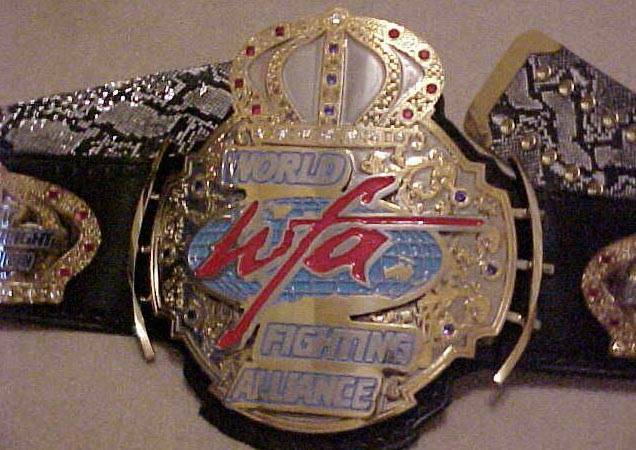 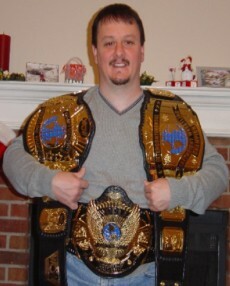 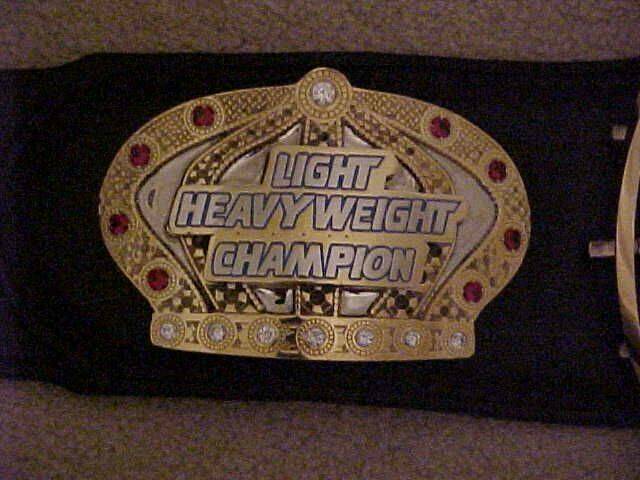 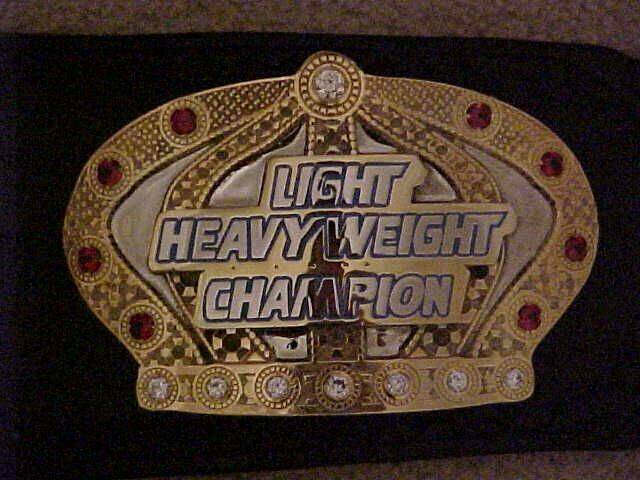 Here is the World Fighting Alliance Championship. 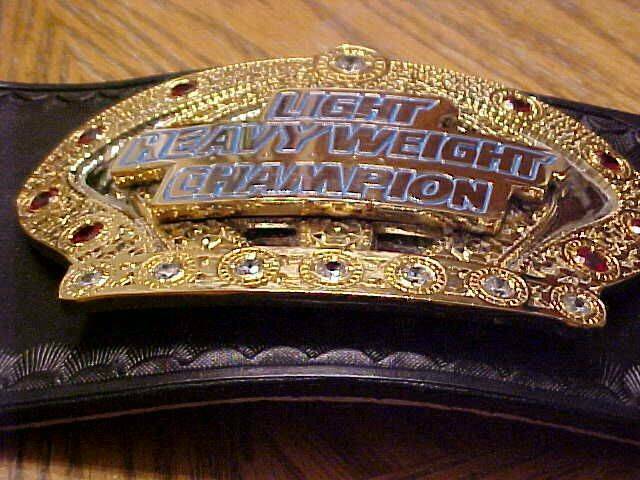 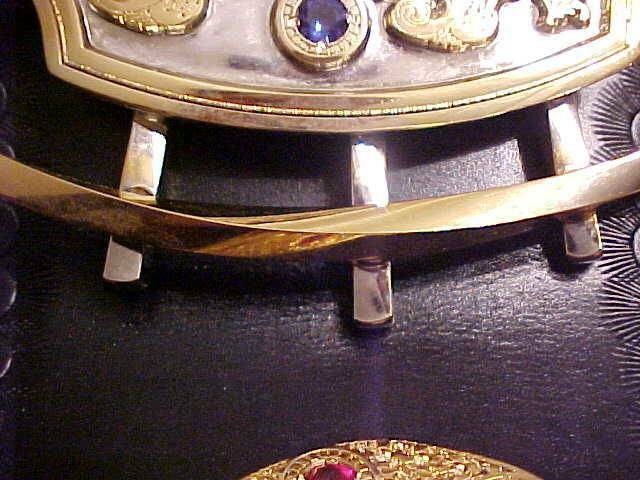 This belt is dual plated, multilayered and features over 30 stones! 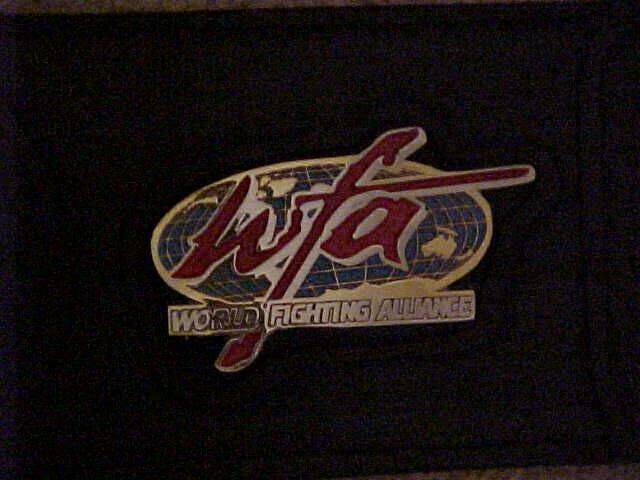 It's a 3 plater with curved bars, logo plate and tip.